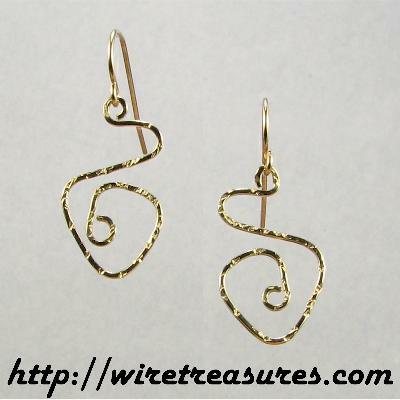 Hammered 14K Gold Filled Greek Key Earrings with French wire hooks. These earrings will go perfectly with this pendant! Keys are 3/4"H x 1/2"W.
You are visitor number 4,419 to this page.